Yana Morozov has an Exhibition here. We are a London based professional photography company specialising in wedding and portrait photography. 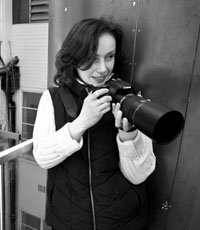 We pride ourselves on providing exceptional photographic results with a warm, friendly service. Our team are experts and helping you translate your vision, passion and personal tastes into beautiful photographs, ensuring you have those wonderful moments stunningly captured forever.